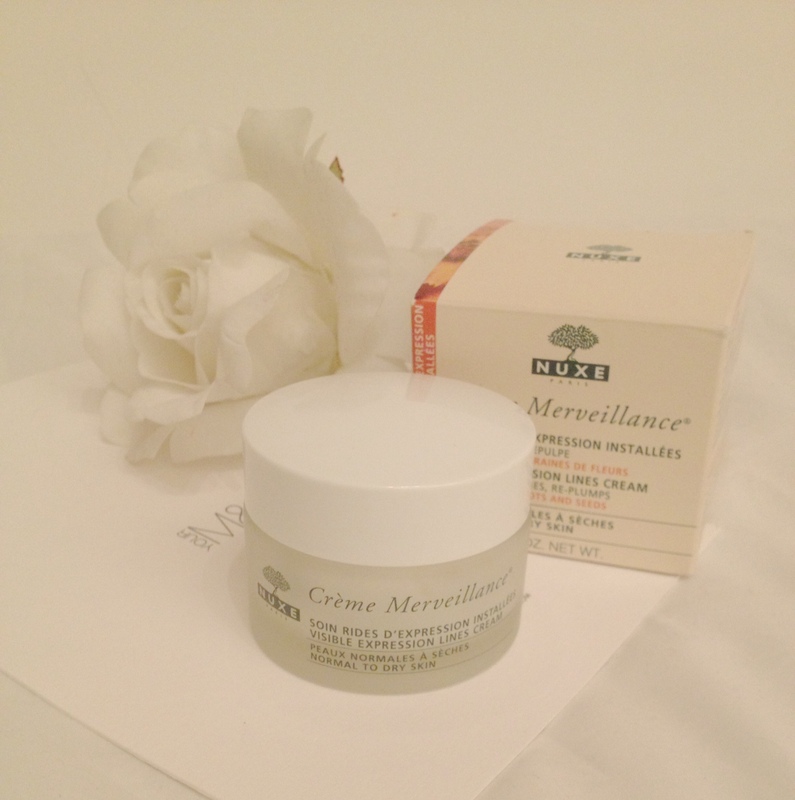 Nuxe is a gorgeous French brand I came across via Marks and Spencer not long ago, inspired by nature and the power of plants this range brings together science, nature and cult beauty. 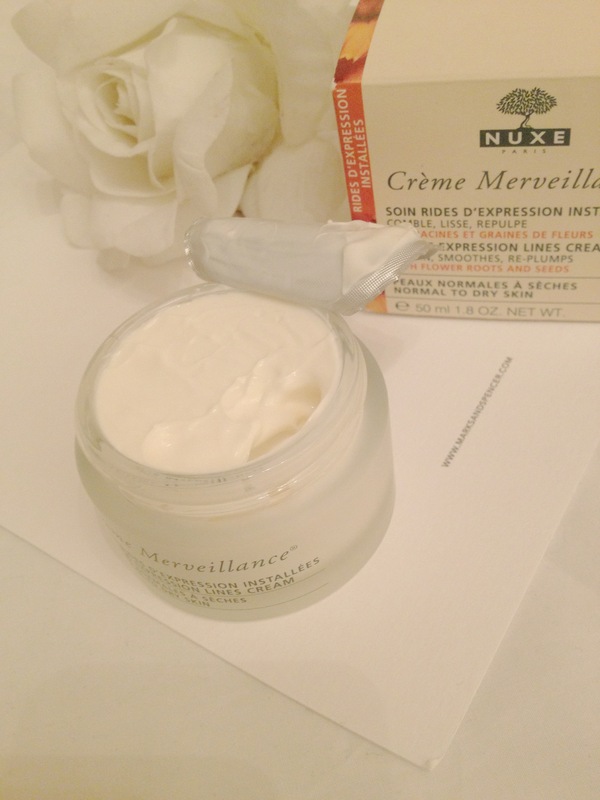 I recently got the Nuxe Merveillance® Visible Expression Lines Cream and have been loving it! I mentioned it in my recent June favourites video as I have been using it everyday. To be honest, I don’t think I have been using it as strictly as I should and it has only been 2 weeks. Therefore, I haven’t noticed any fine lines disappear but I do believe it would reduce the appearance of fine lines and wrinkles which has visible effects after 2 months so I will keep you updated on Twitter! It does however, definitely smooth out the skin nicely and my skin does feel almost ‘replumped’ and more than anything my skin feels so fresh and hydrated. You can smell the plant extracts quite strongly, but it is like a nice floral scent. The texture is creamy yet gel like and you just know it’s hydrating your skin as soon as you apply it.